The Premium processed leaf contains more "decision" leaves inside this mix and midpoints at around 170mg of alkaloid for each 25gm of leaf. The leaves are ground into fine pieces making it simpler to utilize. Kratom is indigenous to the rain woodlands of South East Asia, fundamentally Thailand and Malaysia. It is an expansive tree that can achieve 15 meters. More than 25 alkaloids have been segregated from kratom, the most imperative being mitragynine. In Thailand it was utilized as a part of many dishes, previously it was restricted by the legislature. These are 100% best quality leaves, not a mix. You just need a little amount. The nature of this item is the same as the kratom powder on our site. Impacts go ahead inside five to ten minutes after utilize, and keep going for a few hours. Kratom has both animating and depressant qualities. A few sources say that it is a stimulant in bring down dosages, getting to be plainly calming in higher measurements. The inclination has been depicted as glad and dynamic, with a powerful urge to do work. Now and then when utilizing kratom out of the blue, your mind isn't sure how to respond to the new substance and isn't sure what to do with it. 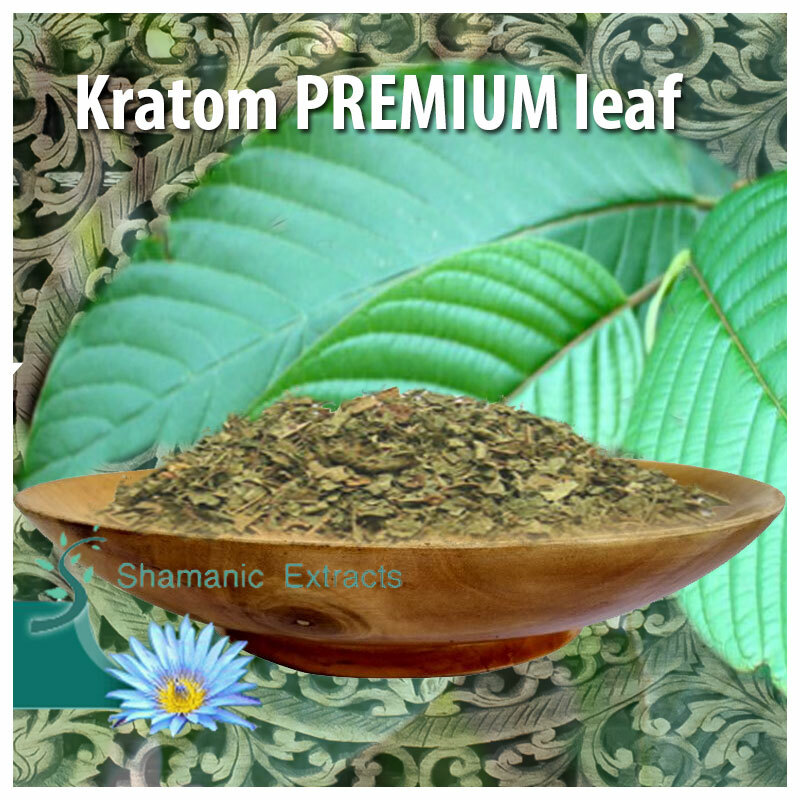 Subsequently the initial couple of times you utilize kratom it may not work or will have a light impact, until the point when the cerebrum receptors have made sense of how to process it. Share your experience about Kratom Bali premium leaf with other customers. Submit your tips or thought on this product, be detailed and specific.